Berkowski Dental William M. Berkowski, D.D.S. 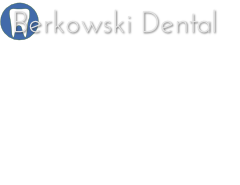 Dr. William M. Berkowski provides a full range of family & general dentistry services. 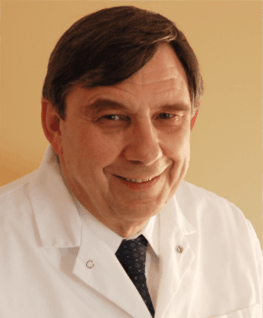 With over 41 years of experience, Dr. Berkowski can serve you in all your family's dental health needs. Major credit & debit cards, checks, cash, and most major dental insurance are accepted. We're located in West Dearborn in the Garrison Square Professional Center on Garrison St. between Mason St. and Howard St.
Exit at Michigan Ave., westbound. Follow Michigan Ave west 2 miles to Mason St. Turn Right on Mason St. and proceed one block. Turn Left on Garrisson St. 22190 Garrison Square Professional Center is located on the right, between Mason St. and Howard St.
Take Michigan Ave. east to Howard St. Turn Left on Howard St. Proceed 1 block and turn Right on Garrison Street. 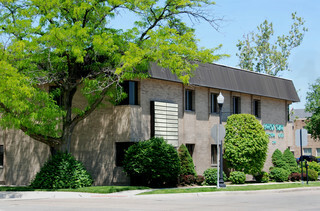 22190 Garrison Square Professional Center is located on the left between Howard St. and Mason St.